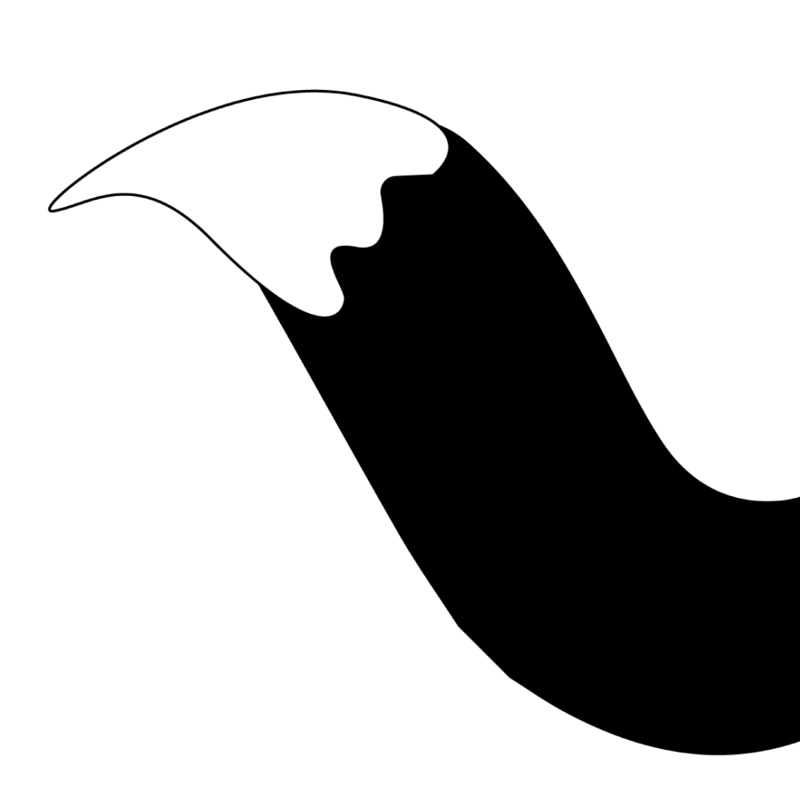 May 27, 2018 By christina THIS POST MAY CONTAIN AFFILIATE LINKS. PLEASE READ MY DISCLOSURE FOR MORE INFO. Do you need a better system for your pantry? If you’re like me, you’ll find stuff all over the place with no rhyme or reason. You think you have the best, organized pantry, until you can’t find what you were looking for. Or, you realize that you’ve bought black beans from the grocery store 4 times and you have enough cans to last through Armageddon. All because your pantry isn’t organized. That’s ok. Just follow these tips for getting your pantry organized like a pro. Air tight containers are great for bulk items or things that you need to measure out. I especially like having square or rectangle simple because you lose area with round ones and have empty space with them. 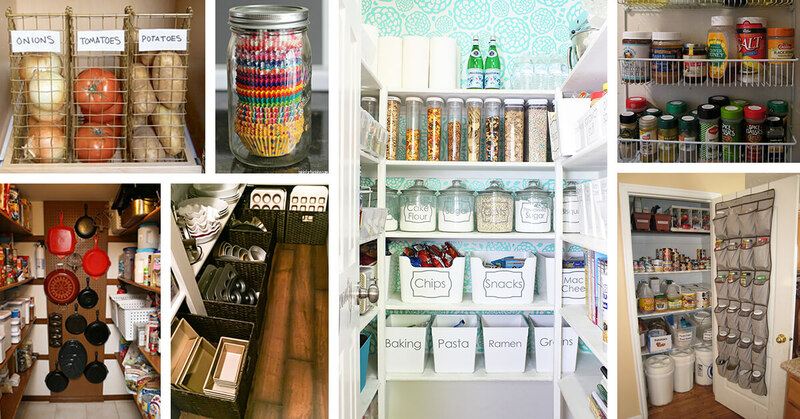 Bring your dream pantry to life with these 11 genius pantry organizing tips. You can actually see the cans with a can rack and know exactly what you have of each item in your pantry with it. No more needing to pick up each can to see what it is. One reader asked to see my pantry, so here it is! If you want to ask any questions, about home or organizing or life, comment below! When you label everything, you, and everyone else in the house, will know where things belong and should help keep it organized longer. You can also do a spot check and see what’s running low with labels so you can stock up on things that are missing. 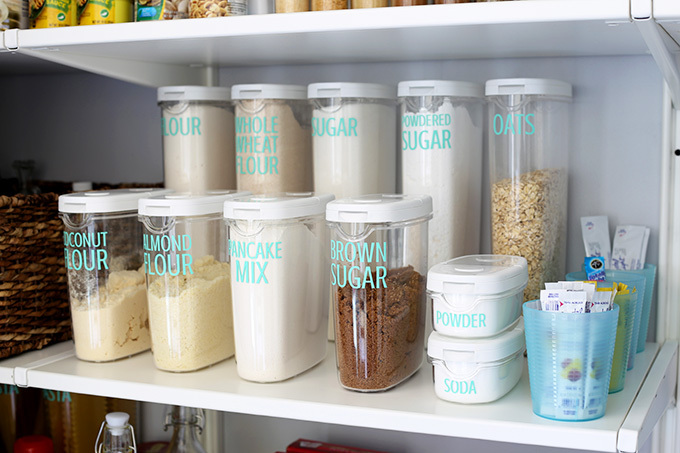 Pantry organization ideas that will simplify your life in the kitchen. Discover the best projects and start saving space! Have you ever noticed how much space is being wasted by the shelving height? If you use stackable baskets, then you’re using the whole space in your pantry. Try to keep similar items together in an organized fashion to make it easier to find. And, of course, don’t forget the labels. What do you do with bread? You want it somewhere to make it easy to access, but you don’t want to crush it. The shelf storage is a good spot just for bread to keep it out of the crushing way and easy to grab when you need it. Make it easy to find things that you use often, but need to organize with other items. With the lazy susan, you’ll have the quick items at your finger tips in one twirl. This was one of our favorite items in our RV while traveling. The over the door organizer keeps everything tucked away and easy to access just inside the door. The one we used had an extension so it could be as small or large as we needed it. There’s a shelf for practically any size. When we redecorate our kitchen, we’ll also be adding a Sektion pantry from IKEA. It’ll fit nicely next to our refrigerator where it’s just empty space and will be in perfect distance for when we’re cooking or prepping for meals. What I love about the IKEA pantry is that a lot of the drawers and cabinet organization items come with it. 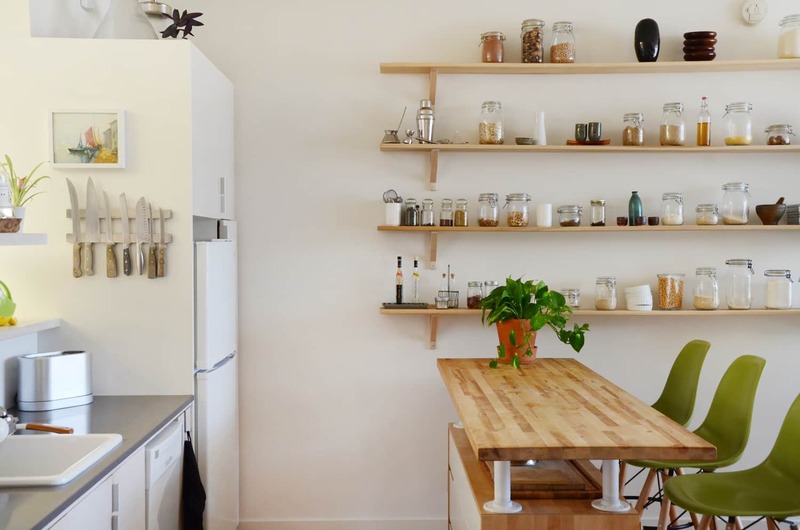 Any space can be a dream pantry with these easy upgrades. I’m horrible with organization on my own. But if you give me pictures and ideas, then I can follow along and simplify my pantry to fit the way I cook. 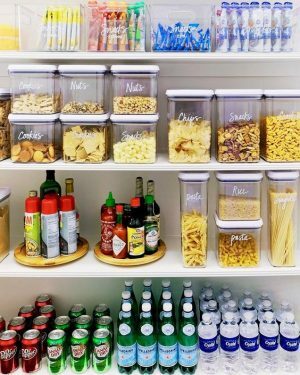 What is your favorite pantry organization tip?